The Augusta County Library will soon be offering reciprocal borrowing with Houff Library at Blue Ridge Community College in Weyers Cave. Materials from BRCC’s library can be placed on hold to be delivered once a week to the Augusta County Library at no charge to our patrons. Waynesboro Public Library and Staunton Public Library will also be participating in this reciprocal borrowing with BRCC. If you have any questions, please contact the Augusta County Library at 540-885-3961 or 540-949-6354 orask@augustacountylibrary.org. 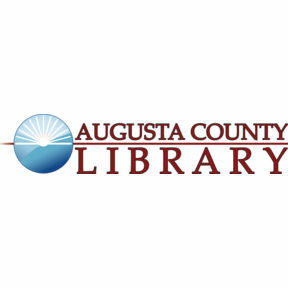 For more information about the Augusta County Library and our branches, visit www.augustacountylibrary.org.